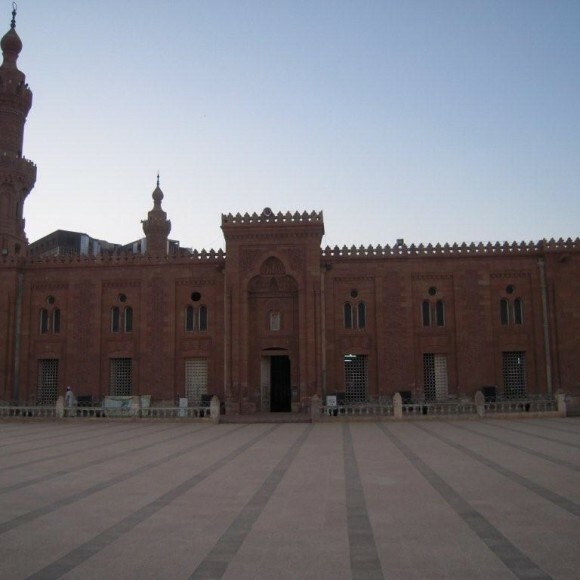 After decolonization in 1956, Sudan descended into a prolonged cycle of civil war that lasted until the early 2000s with only brief interruptions. In 2011, a portion of the southern area of the country broke off to form the independent state of South Sudan. However, tensions and cross-border conflict persist, and large numbers of refugees and internally displaced people remain in the country. Sudan faces many human rights issues affecting the inhabitants of the western region, Darfur, and the southern region, South Kordofan. 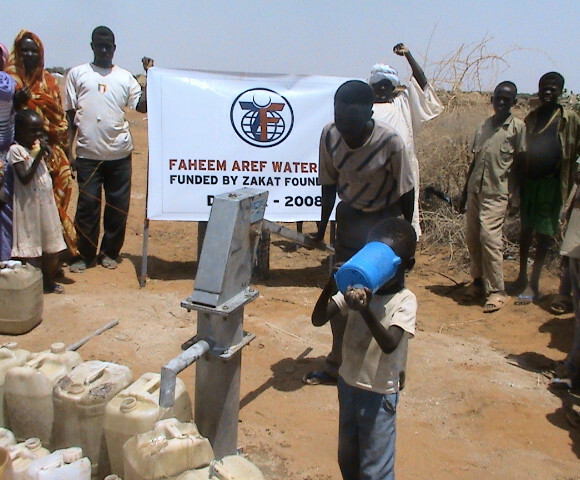 At least two million have been displaced in Darfur since 2003. 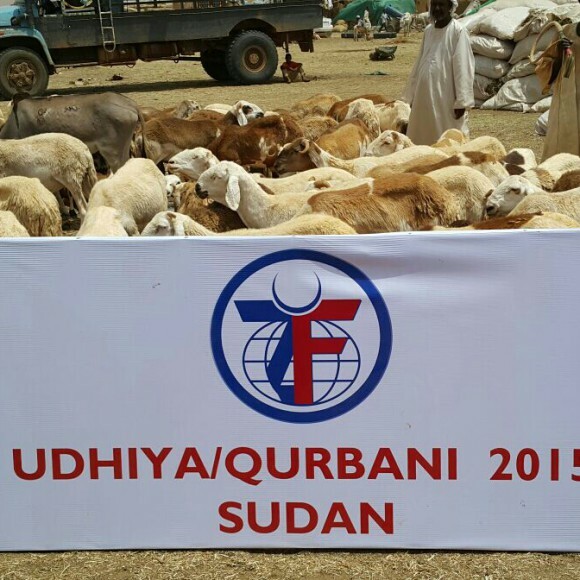 Humanitarian aid is restricted in Darfur, causing severe problems for people seeking any semblance of stability. 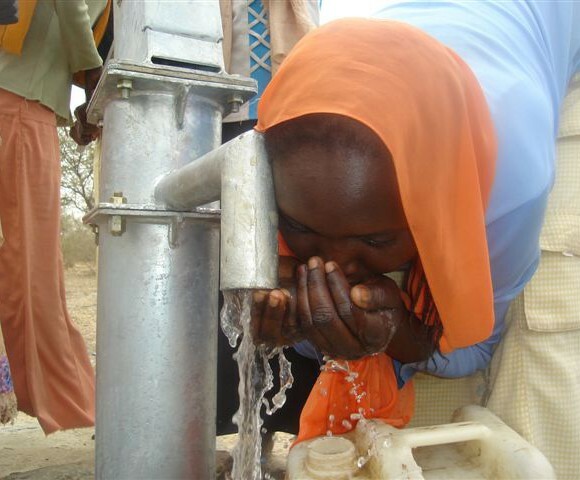 The problem is similar in South Kordofan where hundreds of thousands have been internally displaced and restricted from much-needed humanitarian aid. Eastern Sudan has the highest concentration of refugees within the country. Many refugees who have been smuggled into the country have been victims of extortion, assault, and human trafficking. There are recognized governmental policies to protect the rights of refugees, but, in many cases refugees are subject to arrests, deportation, or refoulement. 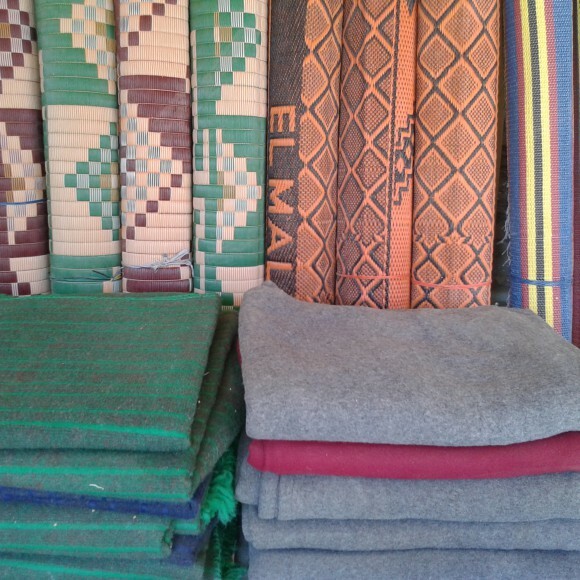 Although rich in natural resources, Sudan is one of the least developed countries in the world. High poverty pervades the country where the lack of basic infrastructure and a reliance on subsistence agriculture keep much of the population living at or below the poverty line. Elevated levels of child malnutrition and youth unemployment continue to be serious issues. 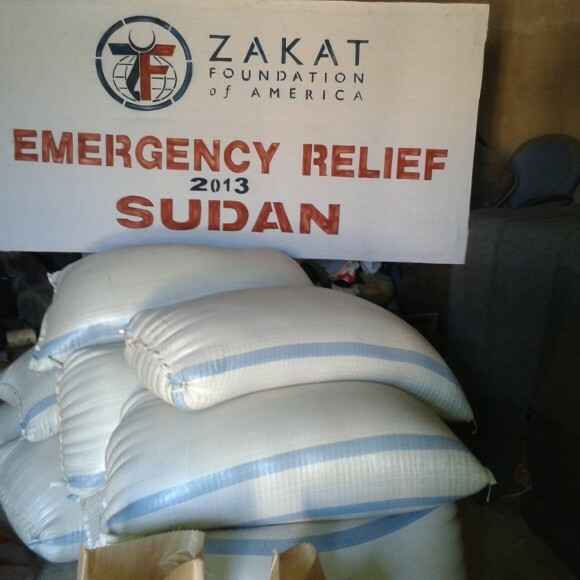 Zakat Foundation of America has been active in Sudan for almost a decade and has worked to improve the lives of sudanese citizens through the installation of water wells, the modernization of hospitals, the construction of mosques, and the distribution of food and gifts for the Ramadan and Eid holidays.